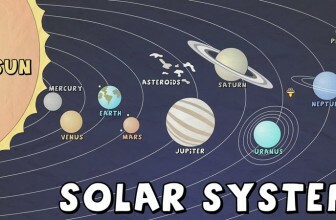 Knowing the basics of astronomy is very important for all kids to develop their interest in Science and technology. 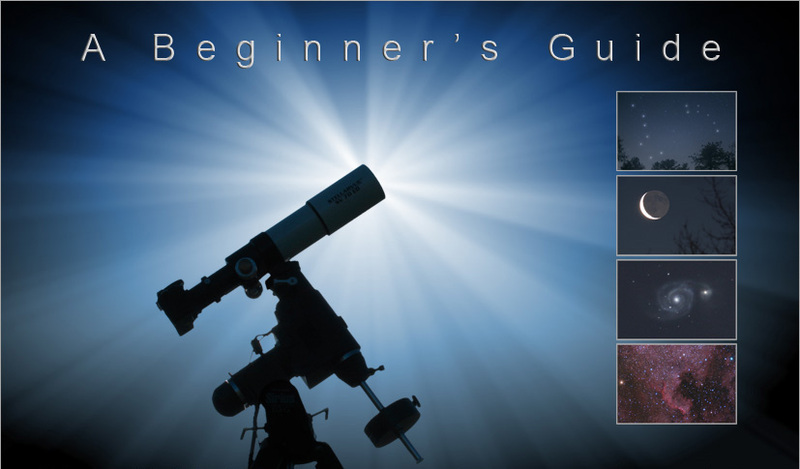 So, in this article, I have created the best resources section for you to show your child the astronomy basics. All you really need to do to get started in astronomy is look up. The night sky is an amazing treasure chest of astronomical wonders, even if you don’t have a telescope or even binoculars. 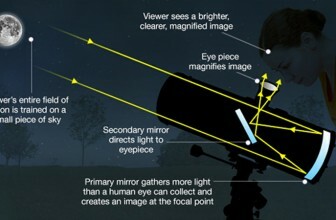 What is an Optical Telescope? Get the Latest News On Astronomy Delivered Straight To Your Inbox! 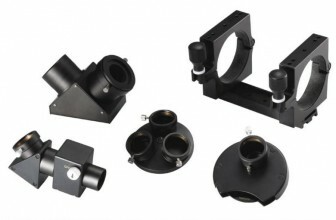 What is the Difference between Refractor and Reflector Telescopes? © 2014 AstronomySpot.com. All rights reserved.